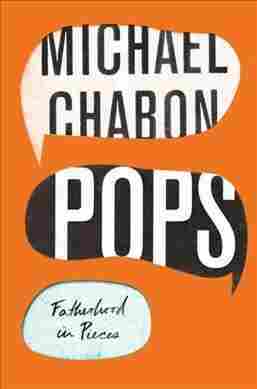 Pops NPR coverage of Pops: Fatherhood in Pieces by Michael Chabon. News, author interviews, critics' picks and more. Presents a collection of essays on fatherhood, including the author's viral 2016 "GQ" piece about his thirteen-year-old son's immersion in Paris Men's Fashion Week. May 21, 2018  The Pulitzer Prize-winning author writes about his relationship with his father, as well as his own experiences as the parent of four, in Pops: Fatherhood in Pieces.